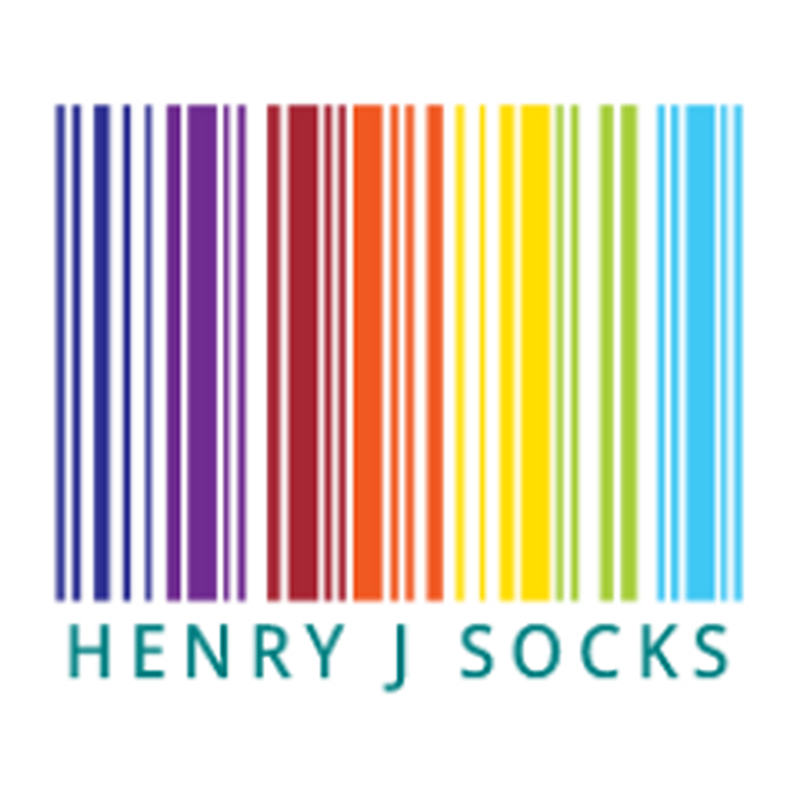 Home / Fashion / Henry J Socks - Missing Sock? 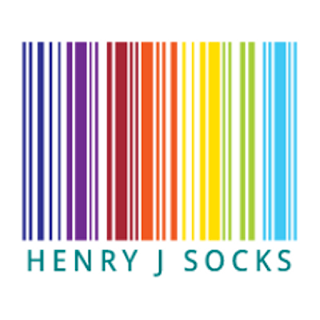 Henry J Socks - Missing Sock? You have a sock in one hand and your looking for the other but cant seem to find it. Searching everywhere and looking in places just to make sure its not hiding from you but still leads to you scratching your head wondering where the hell is that other sock? Have you heard the story every kid gets told, either the washing machine has eaten it or the tumble dryer magically disappears items when it thinks fit. 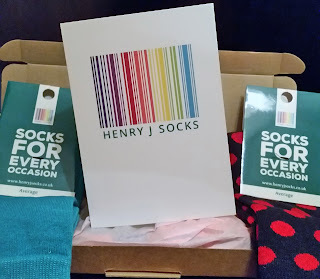 Now your left with odd socks that you have to hide with long trousers so no one See's your sock crime and you make a mental note to make sure you must pick up some new ones as soon as possible. 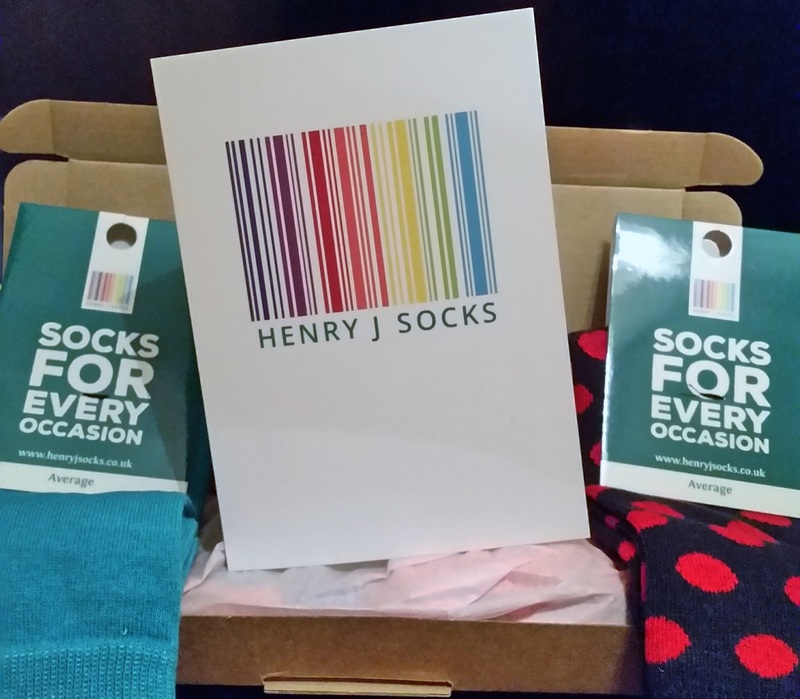 Henry J Socks offer an easy service that allows you to choose socks that you like and deliver them to your door every month. Great colours and designs offer a wide choice to suit your fashion needs and likes, that you can rock these socks to any shoes or clothing you might be wearing. On offer is their missing sock service that allows you to buy another sock to the exact design you had chosen before which brings the odd sock look to an end. You can chose to subscribe, either for yourself or for a gift for that someone special. 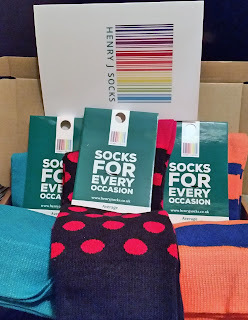 Subscriptions are 3 months, 6 months or 12 months and you have the choice to choose how many socks you would like to receive each month plus it is free postage!